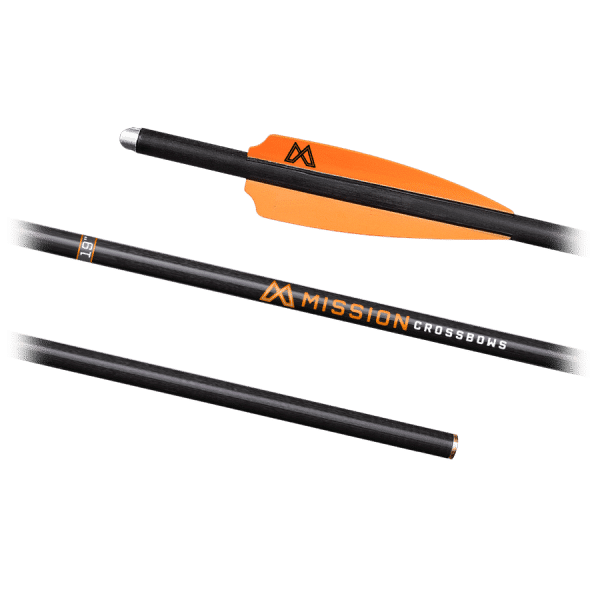 The 19″ arrows are .001″ straightness tolerance for unmatched accuracy and have been specifically optimized to be the best performing arrow for Mission Crossbows. They are weight matched and utilize brass inserts, half-moon aluminum nocks, and 100% carbon shafts. 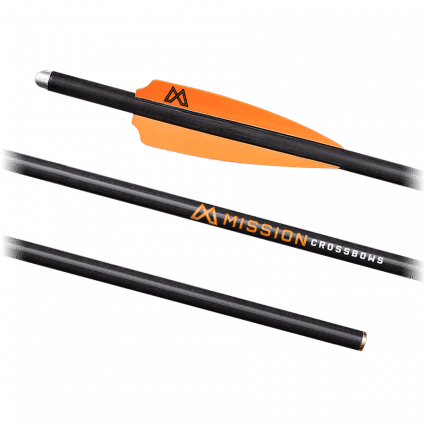 This is the strongest and most accurate arrow for Mission Crossbows! 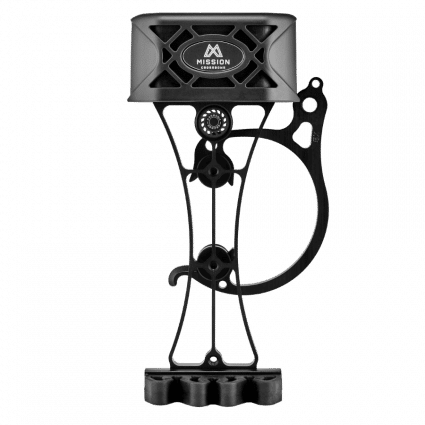 These bolts are engineered and safe for our Sub-1 series crossbows. 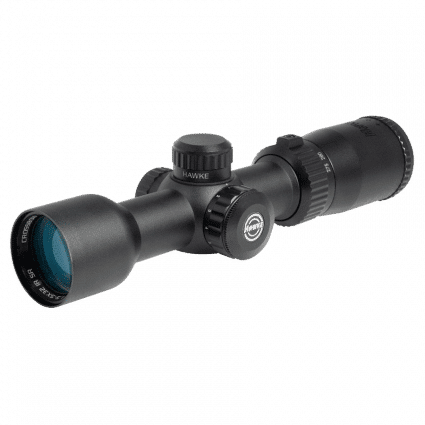 Bolt Grain Weight 250 gr. 300 gr.